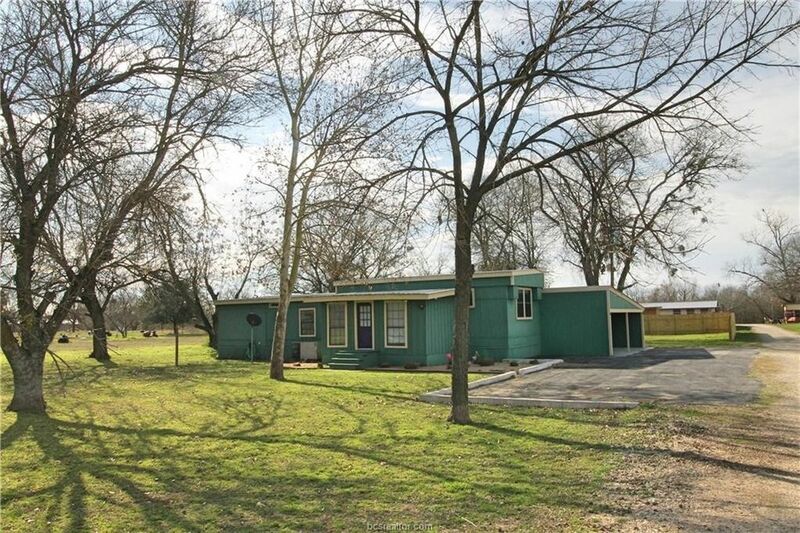 Situated 20 miles east of Austin, beautiful trees surround the spacious yard of this country home. Tucked away for privacy this home has been lovingly enlarged to accommodate a growing family. Home additions include a Living Room and a Master Bedroom with a large walk-in closet with built-ins and a Master Bath featuring a Soaking Tub and Separate Shower. A large Dining Room, Study/Office (with its own entrance), a step up kitchen, a huge Laundry Room with Built-ins and 2 secondary bedrooms finish out this home. Outdoors features an attached 2 car carport (would be great for entertaining!) and a storage building with a double lean-to for equipment and trailer storage.